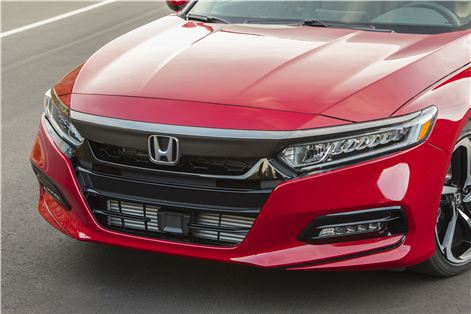 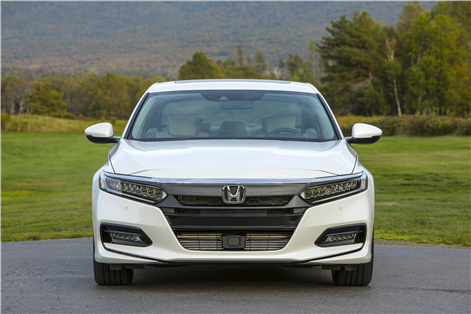 The 2018 Honda Accord has been hugely successful since it hit the market a few months ago. 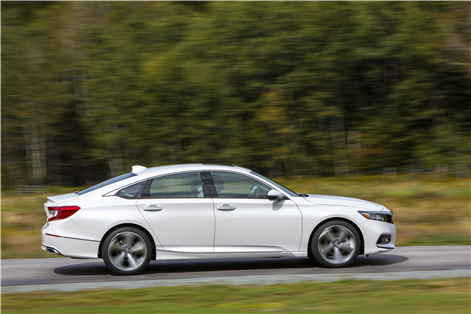 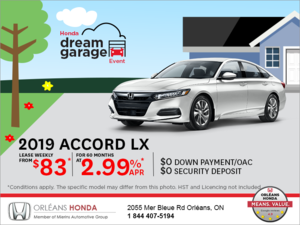 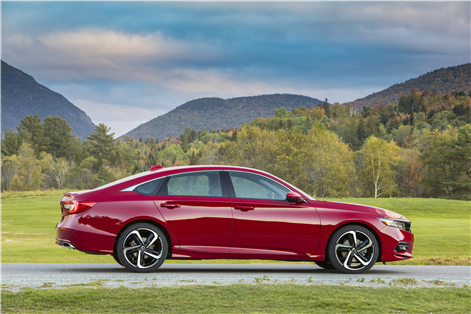 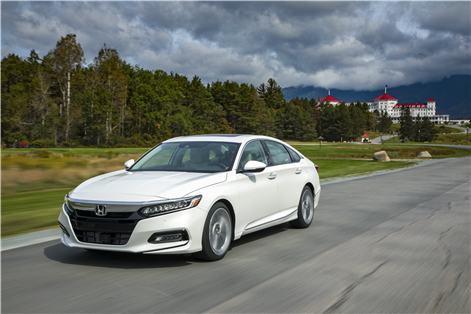 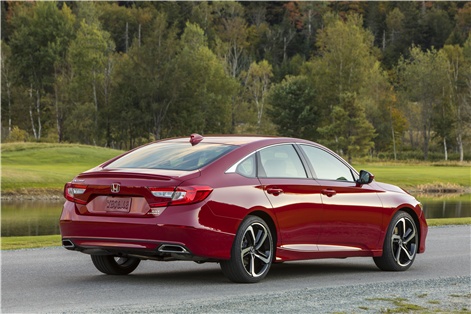 Already a recipient of several prestigious titles such as the Canadian Car of the Year and the North American Car of the Year, the Honda Accord 2018 offers its owners a high level of driving performance complemented by upscale and refined comfort and technologies. 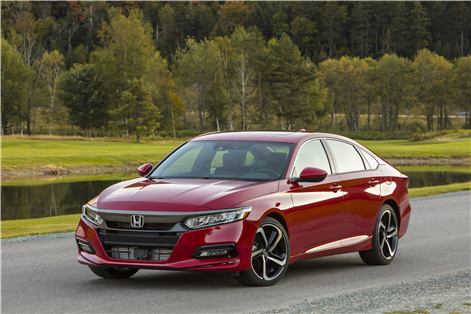 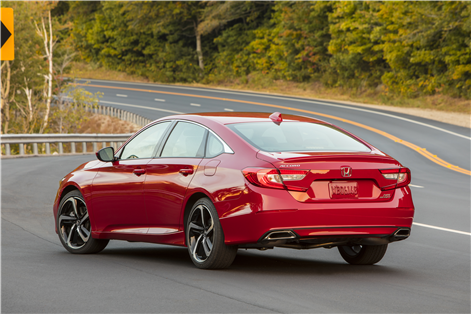 The experts who had the chance to try the car are unanimous, the Honda Accord 2018 is the benchmark in the segment. 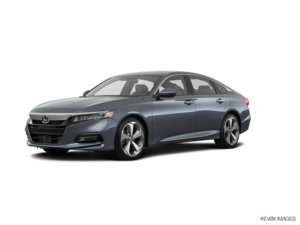 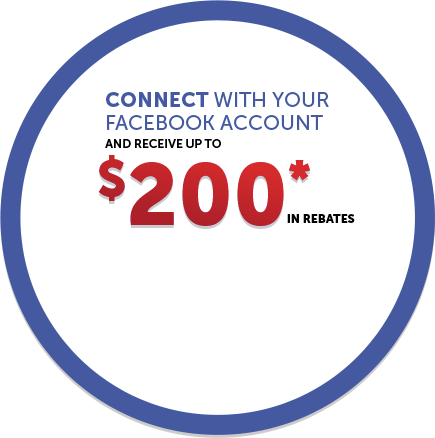 To learn more about the new 2018 Honda Accord, contact us today at Orleans Honda.